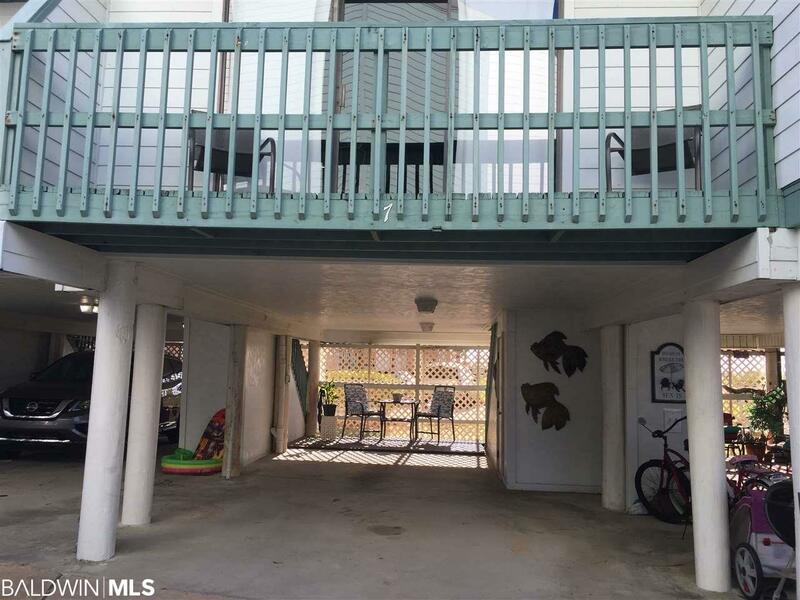 The property is in a low density complex located in the heart of Gulf Shores with a strong condo association of 18 individual owners. 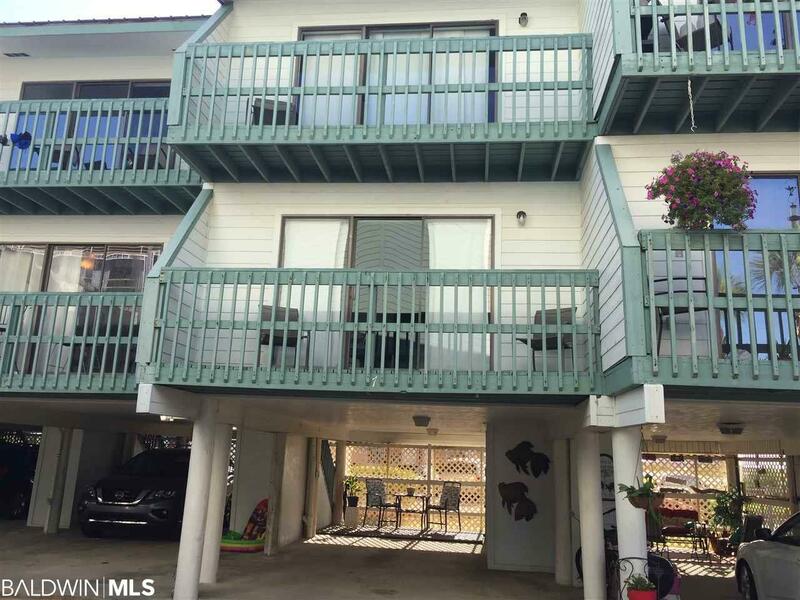 This condo has been newly remodeled with a redesigned kitchen area, new refrigerator, and new garden tub. 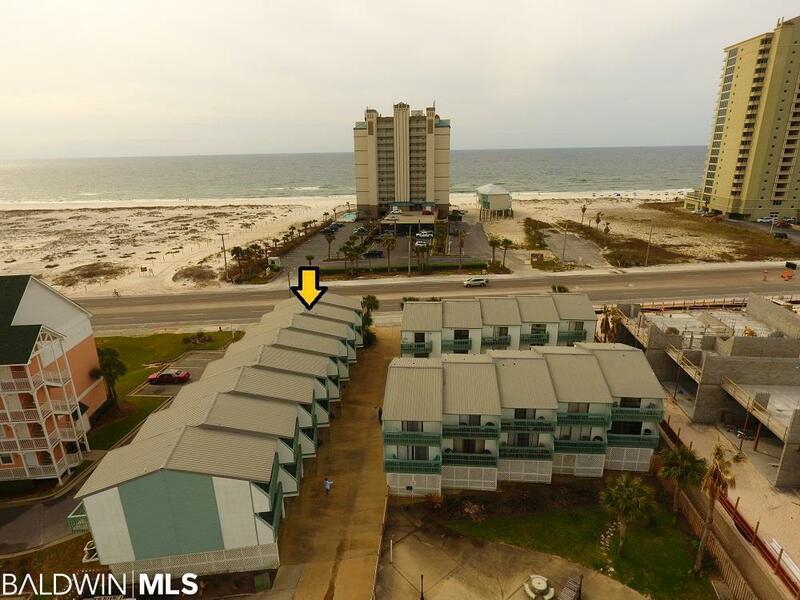 From the upstairs balconies there are direct views of the undeveloped protected Gulf State Park and fishing pier with the white sandy beach. Both the upstairs den and the downstairs kitchen area have wall mounted TV's. The unit has been in a rental program but primarily rented to only friends and family. Rentals are allowed with restrictions including: Renters may only have 6 in their rental party. Renters may not bring their pets. Short term renters are allowed. This complex only has five rental units in the complex. All others are used as a primary residence or a second home. 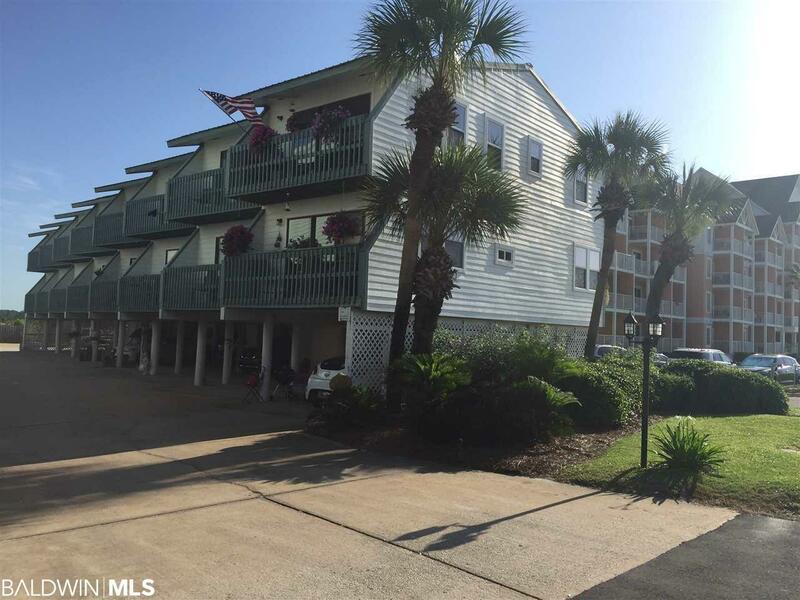 This unit is move in ready with easy beach access via both deeded beach access and the large state park entrance. *Information in listing deemed to be correct though Buyer or Buyers Agent must confirm anything deemed important to their purchase.